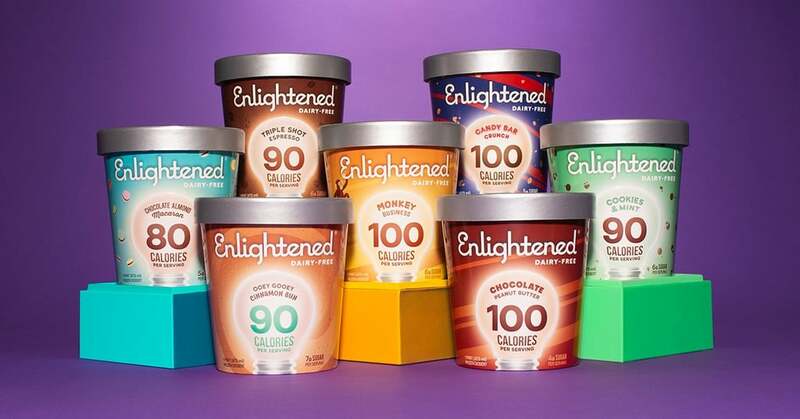 Vegans, you may want to sit down and take a deep breath before reading the life-changing news we're about to share with you. 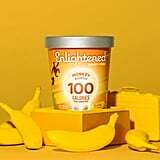 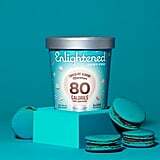 One of our favorite healthy dessert brands, Enlightened Ice Cream, is coming out with a dairy-free line with not one, not two, but seven mouthwatering flavors to choose from. 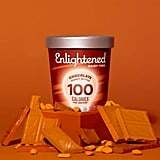 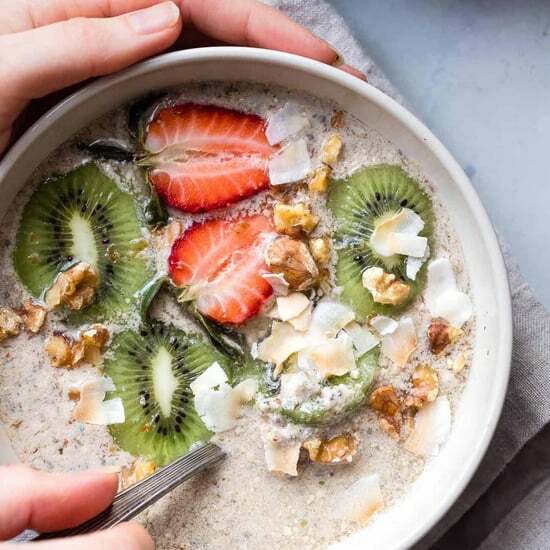 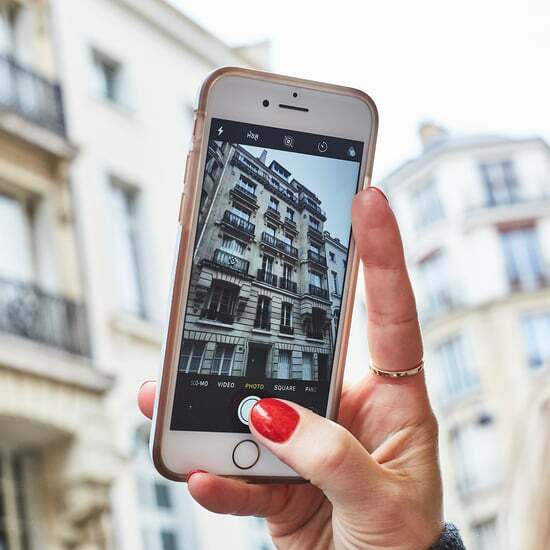 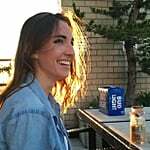 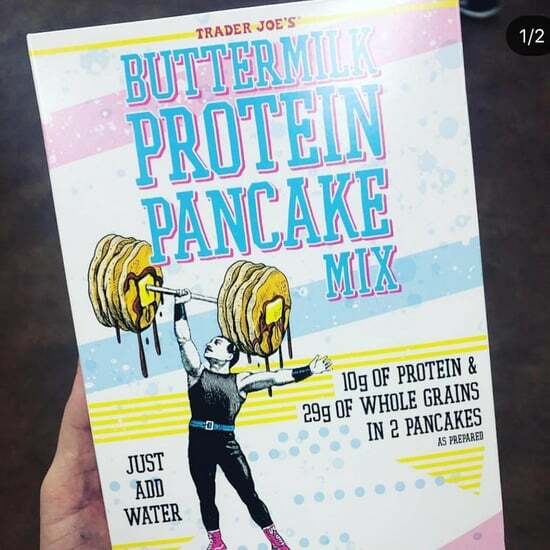 In addition to tried-and-true flavors like Chocolate Peanut Butter and Cookies & Mint, there are also more innovative concoctions like Candy Bar Crunch, Chocolate Almond Macaron, Monkey Business, Ooey Gooey Cinnamon Bun, and Triple Shot Espresso, all of which will swap regular dairy milk for almond milk. 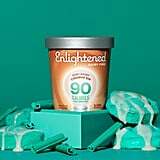 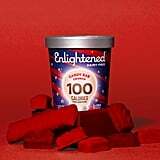 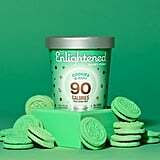 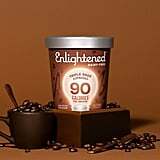 Per Enlightened's "good-for-you ice cream" tagline, the dairy-free flavors are all low in calories and sugar, and five of the seven flavors are also gluten-free (the Cookies & Mint and Ooey Gooey Cinnamon Bun contain gluten, just FYI).